Beach-bums this one’s for you! Forget those stereotypical images of white sandy shores, as we’ve rounded up some beautiful shingle beaches to rival them! More popular with Maltese locals than with tourists, Myrtos Beach offers a peaceful alternative to the island’s packed out bathing spots. 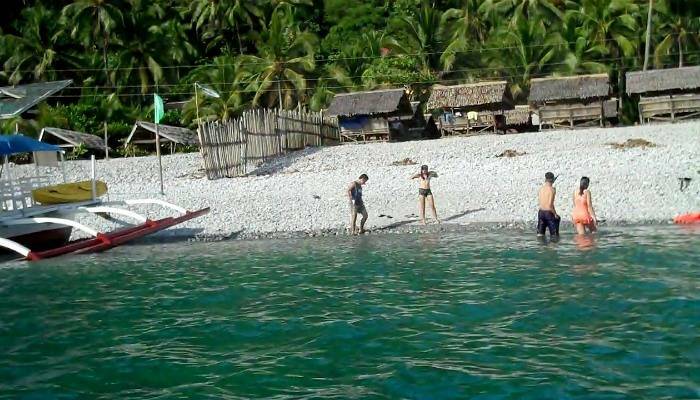 Surrounded by greenery, the bay has a prehistoric, untouched feel that’s very endearing. If you fancy visiting, avoid the school holidays when Maltese families flock here in dozens. 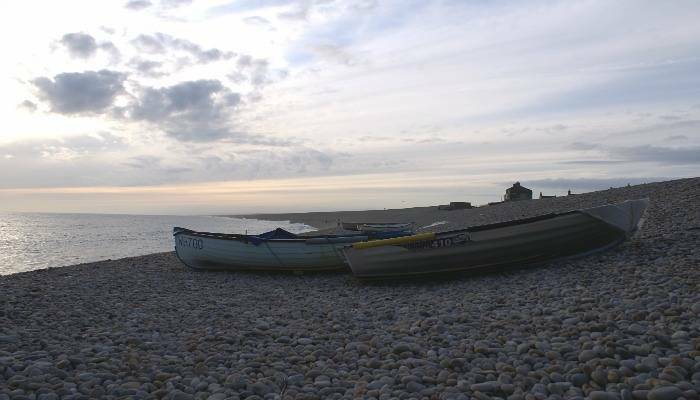 The lonely background for Ian McEwan’s tense Booker Prize-winning novel ‘On Chesil Beach’, this stretch of coast in Dorset is a huge blanket of multicoloured pebbles overlooking calm waters. It’s easy to get a quiet spot, and it’s even easier to find the hours melting away. 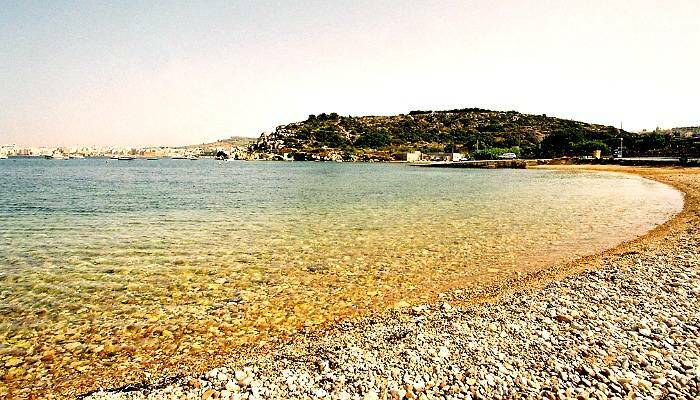 Most holidays in Turkey result in some beach action – usually sand – however there are an array of equally beautiful shingle beaches that are worth exploring. 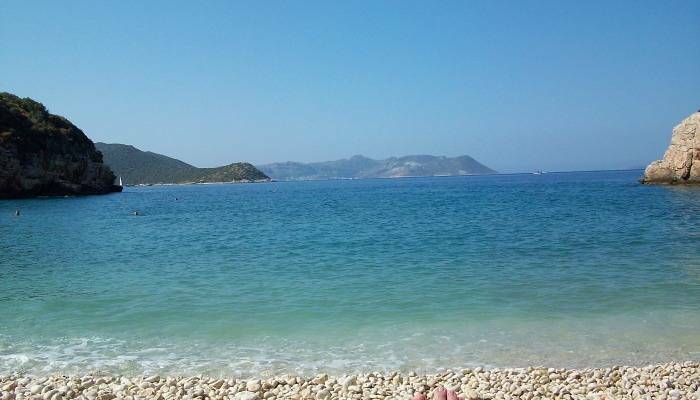 Big Pebble Beach, nestled in the quiet resort of Kas, boasts mountainous scenery and with the right shoes the turquoise sea makes for a delightful dip. This vast greyish pebble beach looks like something out of a Bronte novel. When you’re not gazing out to sea, keep your eyes peeled for gemstones – quartz, jasper and volcanic pebbles can all be found here. This small coastal destination in sprawling California has an alluring starkness to it, despite the distant houses up in the surrounding hills. 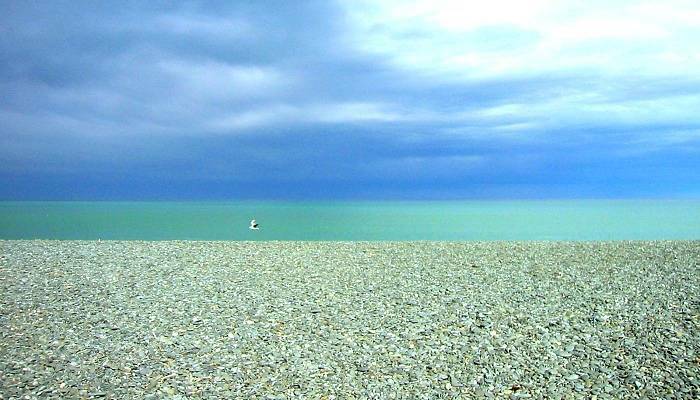 The huge stretch of pebbles and raging ocean make for an invigorating walk. 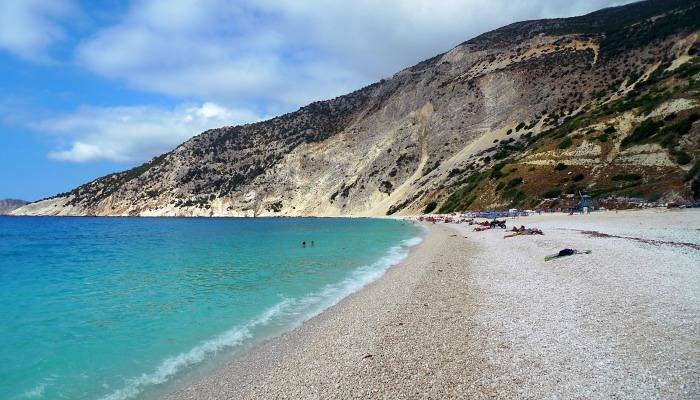 Another one of Greece’s breathtaking beaches, Myrtos Beach on the island of Kefalonia has white shingle, greenish-blue sea and grass-dotted cliffs – it is nothing short of spectacular. The beach is reached via a long and windy downhill road, and the journey offers incredible views over this spotless cove. In an area renowned for yachts, palm-tree lined bars, glamour and well, plenty of cash, Petit Afrique beach offers quaint spots of shingle – ideal for soaking up the natural scenery. This small stony shore is a tropical paradise. Khai Mook (translated as Pearl Beach) has a tranquil atmosphere that feels worlds apart from the hectic party-scene of the more popular Thai islands. 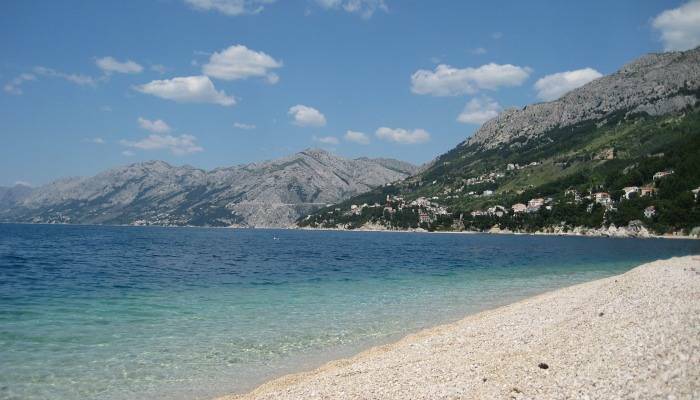 The beach also has man-made pathways to help swimmers enter the sea – fab for snorkelling! 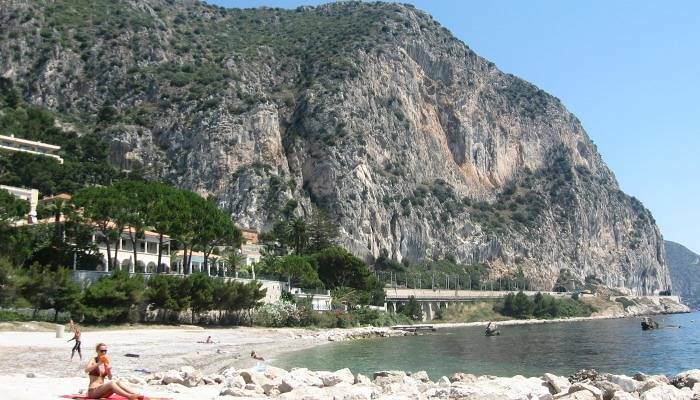 Previously touted by Forbes Magazine as ‘Europe’s best beach,’ Brela Beach is six kilometres of white gravel coves with lapping crystalline water. Considered by many to be Croatia’s most scenic stretch of coastline, the beach is surrounded by lush pine trees and each cove feels like its very own private hideaway. 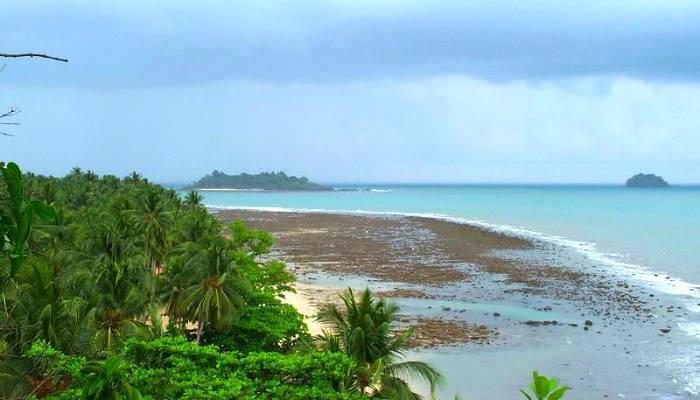 This chunk of paradise is a myriad of different coloured pebbles shrouded by traditional wooden huts, lush green hills and coconut trees. 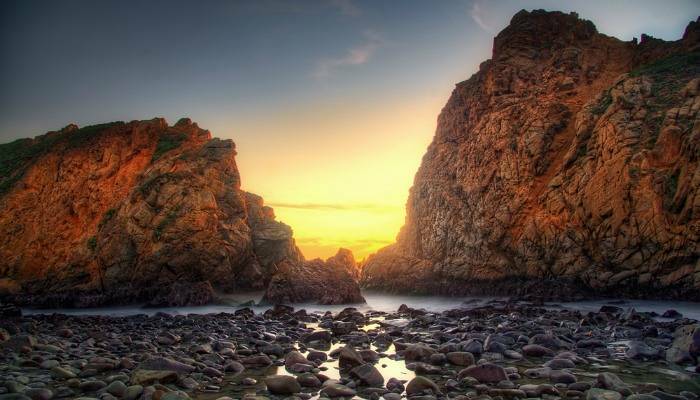 With incredible sunsets across the mountains and a chilled-backpacker vibe – this is one impressive beach! 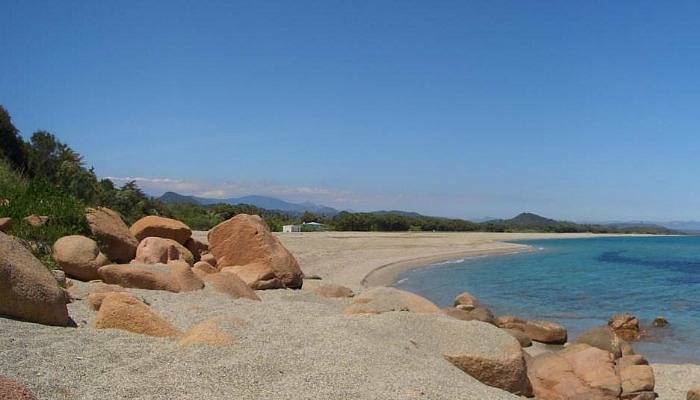 This small stretch of stony Sardinian coastline has clear waters, a quaint atmosphere and flat granule patches – great for entering the sea. The immediate surrounds are home to countryside, castle-like structures and terracotta villages. 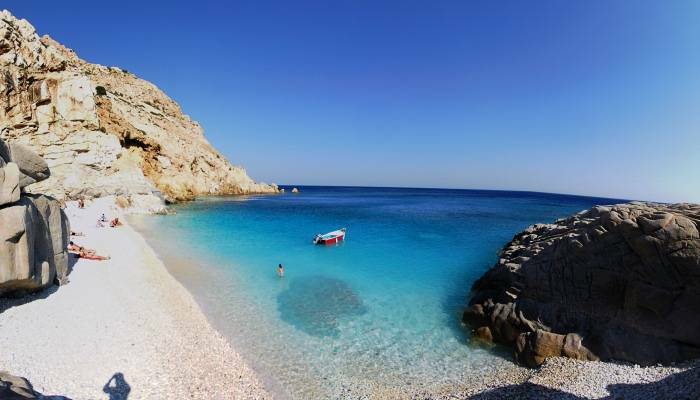 Located on the dreamy island of Ikaria, Seychelles Beach lives up to its name. Here you’ll discover green, shallow waters as clear as glass, white rocky mounds, sunny weather and a soothing atmosphere.